As professional carpet cleaners, we use hot water extraction, commonly referred to as steam cleaning to clean your carpets. Our hot water extraction method removes the toughest, deepest dirt safely and gently. Hot water and a specially formulated cleaning solution are used to loosen the dirt deep within the carpet fibers. A powerful suction extracts deep down dirt, allergens, cleaning solution and 95% of the moisture. 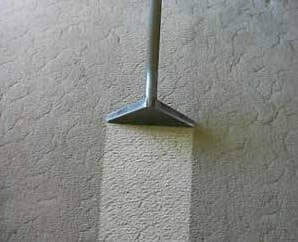 It's the cleaning method most recommended by carpet manufactures. 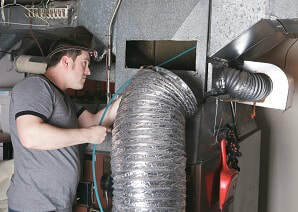 Our air duct and dryer vent cleaning system will remove contaminants, improve air quality throughout your home and make your cooling and heating system more efficient. Heating and cooling systems can become inefficient due to dust buildup and can exacerbate health conditions such as asthma. The EPA states that a buildup of only .042 inches of dirt on a heating coil can result in a decrease of efficiency of 21%. Call today to schedule a cleaning. Are you in need of a professional trash removal company? 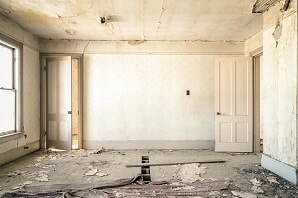 Right Now Cleaning and Restoration specializes in junk and debris removal with our Butte team. 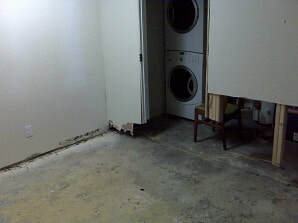 Along with businesses, we are experienced in cleaning out homes, trailers, condos and apartments. Serving all of western Montana, we are professionally licensed, registered and insured for your peace of mind. 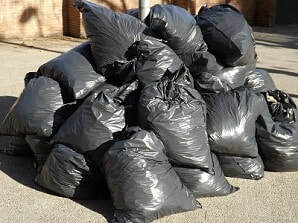 Banks, landlords, business and residential clients can benefit from our debris and trash removal services as we believe in building quality relationships with neighborhood businesses. Call us for all your junk and debris removal needs and let our team make your leftover trash a distant memory! 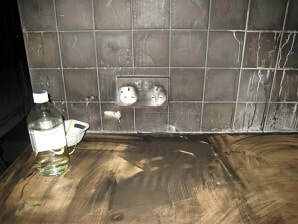 Free estimates available and we can even clean your property after all debris has been removed. 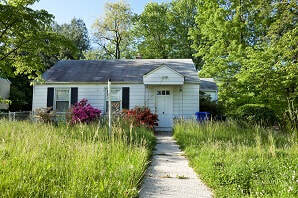 ​Foreclosed real estate comes in many different conditions. Good to bad. We can help with our wide array of services that include property inspections, cleaning, debris removal, lock changes, damage reports, painting and minor repairs.